It has been around a month after the Canadian Securities Administrators’ (CSA) regulatory framework for alternative mutual funds took effect — which makes the new online course on alternative strategies offered by Canadian Securities Institute (CSI) a timely offering for advisors. The new online course, titled Alternative Strategies: Hedge Funds and Liquid Alts, is designed to prepare Canada’s investment advisors to advise on and sell alternative mutual funds, also known as liquid alts. The strategies underpinning liquid alts differ drastically from the mutual funds and ETFs that have long been the only options for retail fund investors. Going beyond long-only exposure to public equity and fixed-income, the new alternative funds allow retail investors to get exposure to physical commodities, short-selling trades, derivatives, leverage, and other routes previously available primarily to hedge funds. Aside from an understanding of the features, benefits, and risks of alternative strategies, CSI’s online course explains how such strategies can fit into a client portfolio. It also covers due diligence steps for evaluating alternative funds, determining their suitability, and establishing performance measurement and benchmarks. The course, accredited for multi-jurisdictional continuing education credits, has been designed to meet the “Know Your Product” responsibilities of licensed investment advisors and representatives who want to assist retail clients seeking to invest in alternative mutual funds. The opening of alternative mutual funds to retail investors has been called a sea change, with some predictions placing the market’s potential size at $20 billion over the next five years. 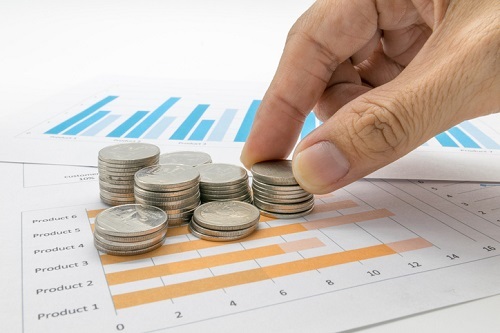 In a joint report published late last year, Scotiabank and the Alternative Investment Management Association (AIMA) found that nearly one in four Canadian wealth advisors believe they could put up to 25% of their investment portfolios in alternative investment strategies.